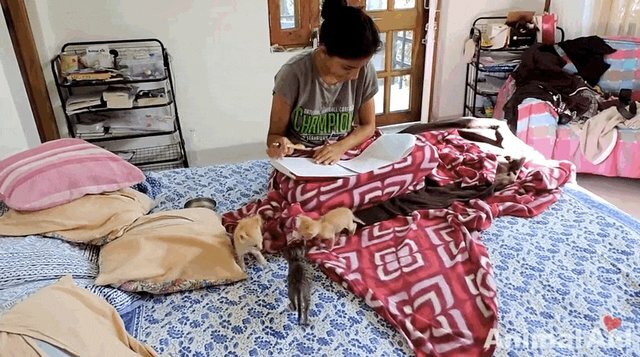 The rescuers at Animal Aid Unlimited in Udaipur, India, are used to saving animals trapped in tough situations - so when they got a call about a litter of kittens trapped in metal exhaust vent, they knew they might be the only ones who could help. The kittens had been crying in the vent for two days - they were starving, cold and wouldn't survive much longer without help. 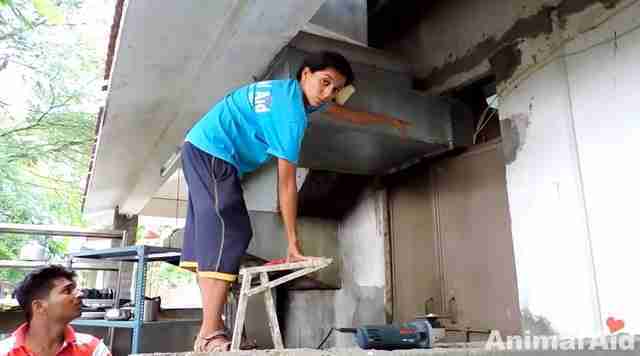 Rescuers climbed up to cut a hole in the metal so they could pull the kittens out to freedom. 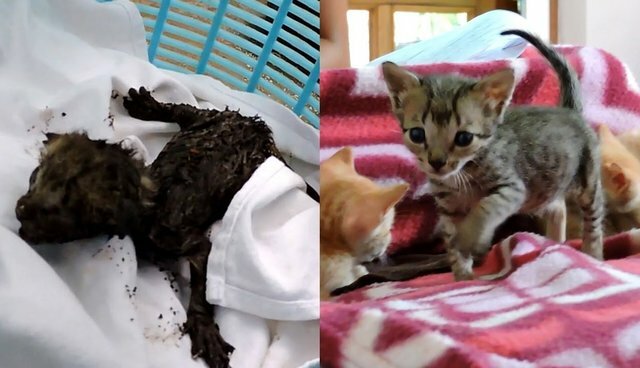 The first kitten they pulled from the vent was in terrible shape: skinny, frightened and coated with dirt and dust. 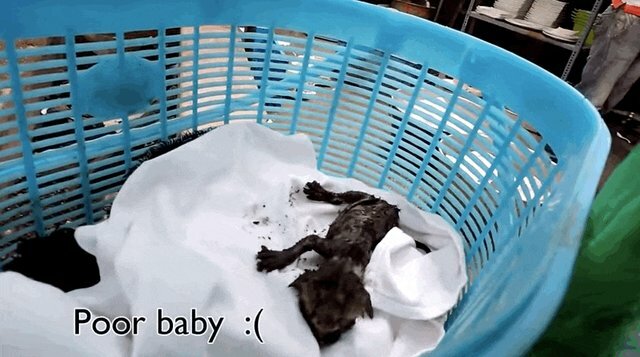 Rescuers gently lowered her into a soft basket. After all the tiny kittens had been freed from the vent, rescuers took them to safety and worked on cleaning them up and keeping them warm. 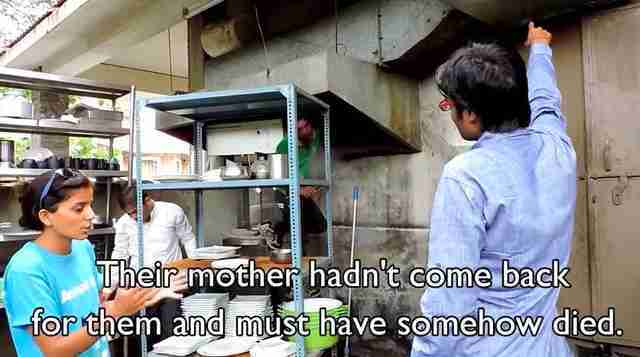 They hadn't had any care since their mother disappeared, which may have been days earlier. But soon, all the kittens had bounced back - and were showing their happy, playful personalities in their foster mom's home (and keeping her from doing any work). There so many homeless animals who need our help, but every life saved and every act of kindness makes a difference. Find out how to support Animal Aid Unlimited here.